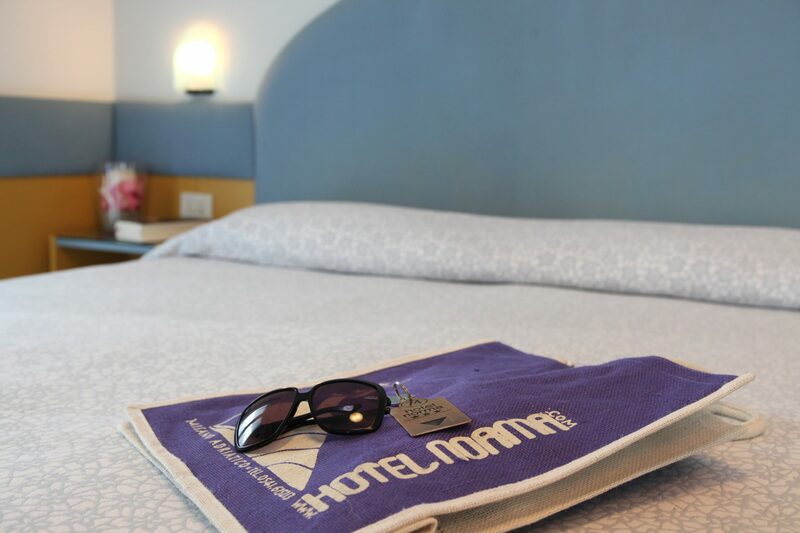 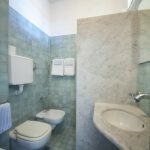 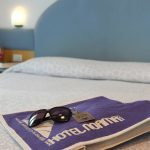 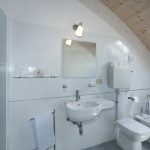 Norma is your Hotel in Misano Adriatico with family rooms. 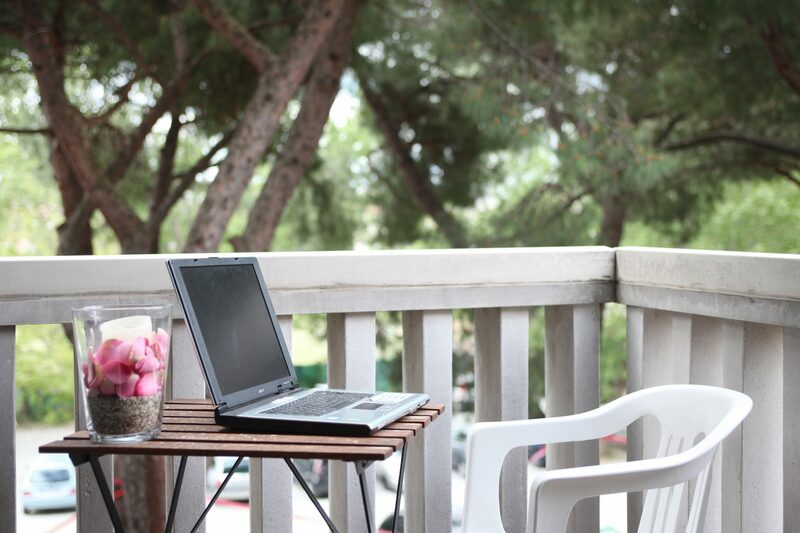 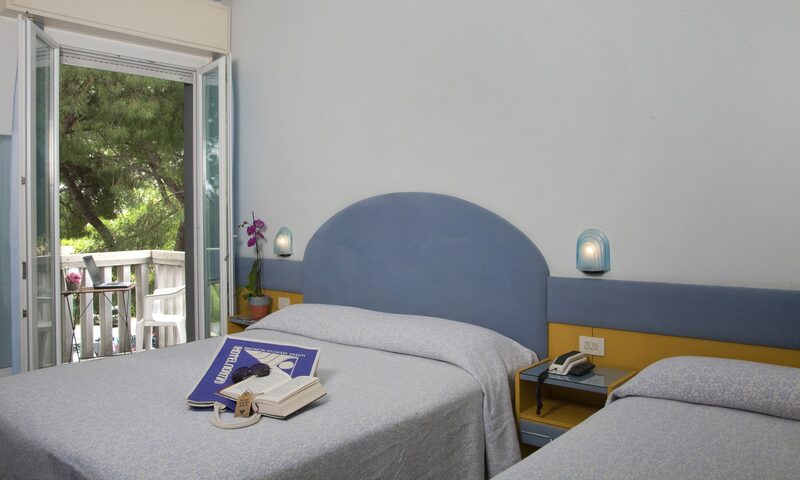 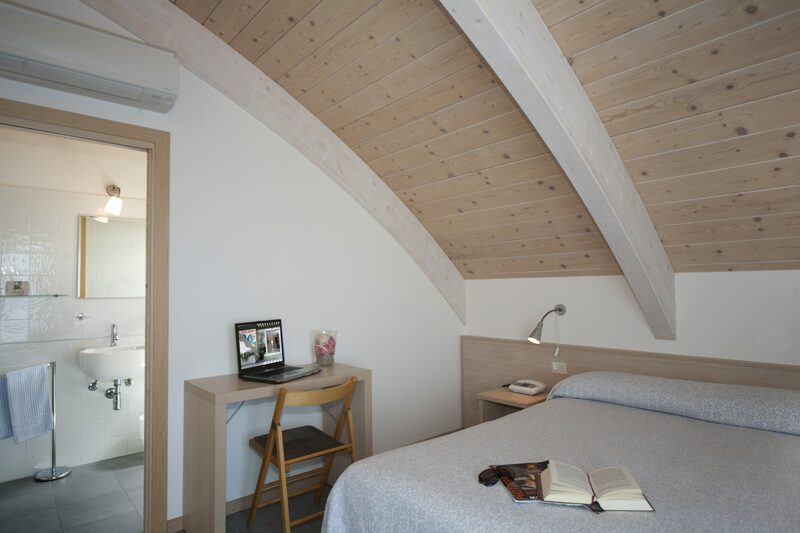 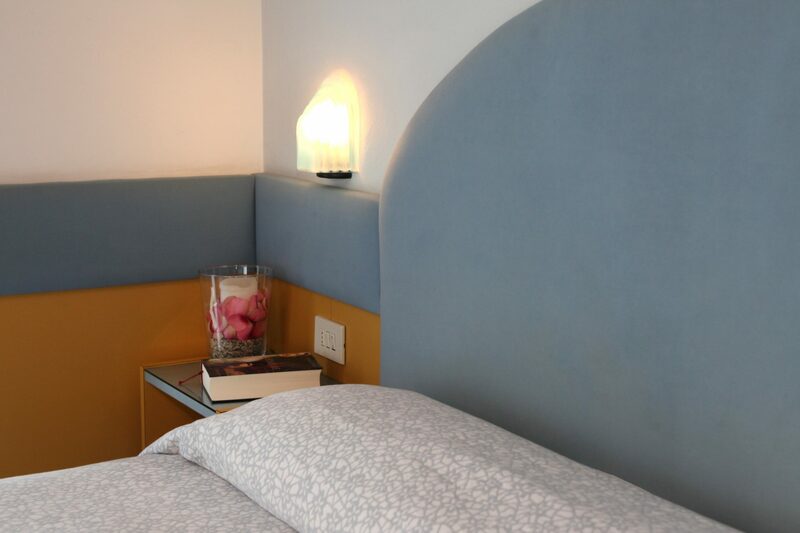 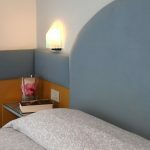 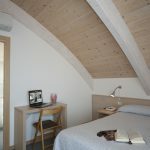 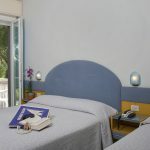 The Standard Hotel in Misano offers tastefully decorated rooms are comfortable and all have balconies. 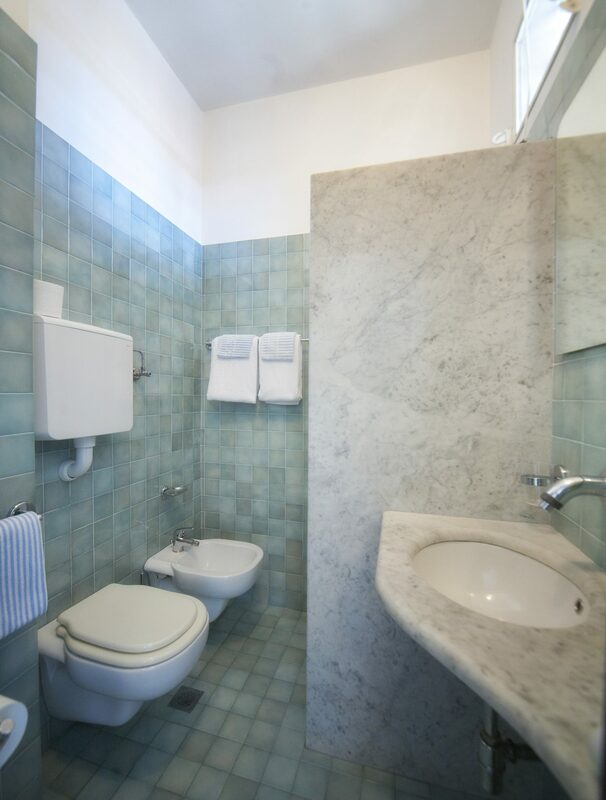 The bathrooms are large and new, all equipped with shower. 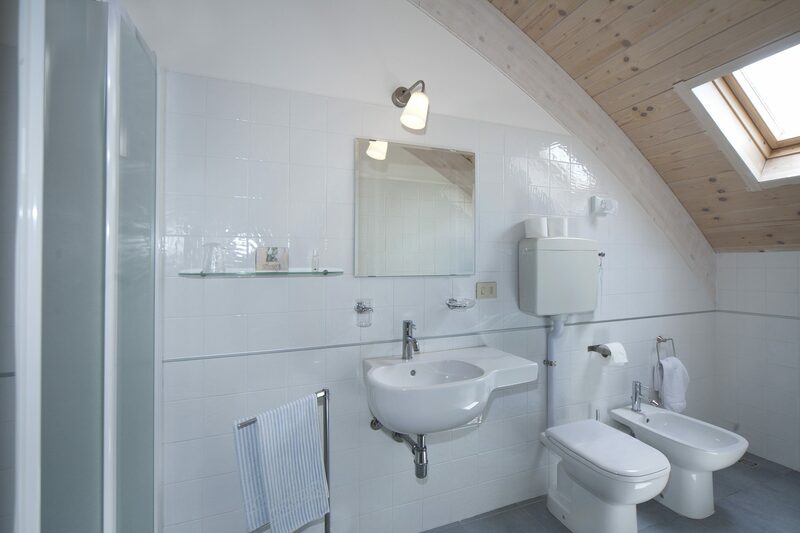 Norma offers many room types.